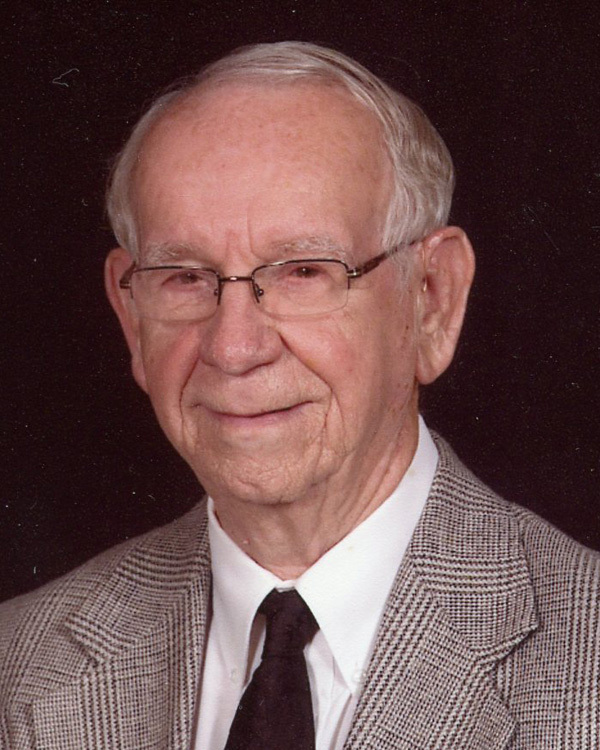 Dean C. Hawk, 87, passed away at 8:25 pm April 8, 2019 at The Springs of Lima. He was born November 24, 1931 in The Plains, OH, to Eldon and Verna (Nagle) Hawk who preceded him in death. On June 27, 1992 he married Patricia Ryan who survives in Lima. Dean was a Licensed Professional Engineer for the Department of Defense retiring in 2002. He was a member of Grace Community Church, former member of the Lima Noon Optimist Club, BPOElks 54, and the Exchange Club. He enjoyed traveling and ballroom dancing. Survivors include: a Son, Brian Hawk of Tampa, FL; 2 Daughters, Brenda Hawk of Elida, Cheryl (Robert) Cappello of North Canton; a Step-son, Jeff (Amy) Gutman of Elida; 2 Step-daughters, Sheila (Joseph) Distel of Findlay, Gwen (Patrick) Walsh of Okeana, OH; Grandchildren – Amanda (Chris) Emerson, Cydney (Ben) Luong, Kaylee (Brennan) Castillo, Step-Grandchildren – Braden (Emily) Distel, Alex (Caitlin) Distel, Trevor Distel, Nathan Gutman, Skylar Gutman, Kane Walsh, Kasey Walsh, 4 Great-Grandchildren. He was preceded in death by: his first wife, Martha (Clark) Hawk who preceded him in death in 1988. Friends may call from 5:00 pm – 7:00 pm Wednesday at CHILES-LAMAN FUNERAL AND CREMATION SERVICES SHAWNEE CHAPEL and from 10:00 am until time of services at 11:00 am Thursday at Grace Community Church with Pastor Joe Wassink officiating. Burial will follow in Gethsemani Cemetery. Memorial contributions may be made to Grace Community Church.